Since its construction in 1848, the Central Congregational Church on South Main Street in Middleborough has served as a local landmark, its noteworthy spire a prominent feature of the Middleborough skyline. Today, an early morning fire presumed to have originated in the rear of the church nearly threatened to consume the historic building. Thankfully, no one was seriously injured in the blaze, and several of the historic relics of the church were saved. Though it is yet too soon to say with any certainty, the early hope is that the church, including its iconic steeple, will be able to be saved. 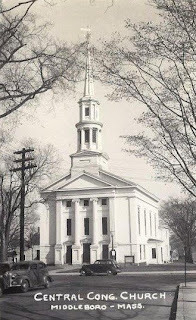 The Central Congregational Church dates back 161 years when following the establishment of the Central Congregational Society in 1847, an organization was formed to investigate the construction of a church. 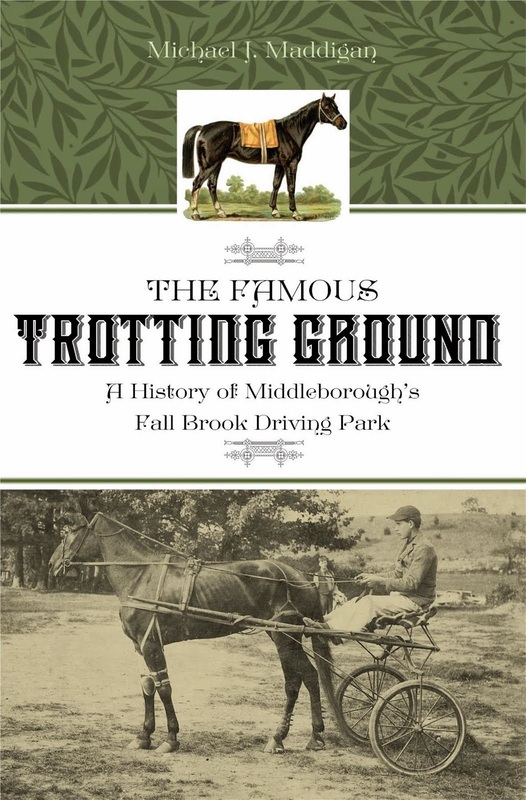 On March 29, 1848, twenty-six individuals pledged $8,000 towards "the purpose of erecting a meeting house for the Central Congregational Society in Middleboro in the vicinity of the four corners, the precise place of location and time of erection to be decided by a majority...." [Witbeck: 15]. Foremost among the shareholders were Philander Washburn, James M. Pickens and Branch Harlow, each of whom contributed $1,000. 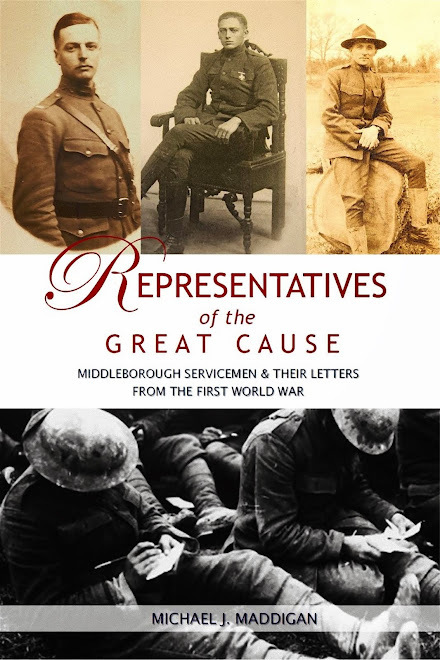 The Committee whose duty it was to choose a lot found much difficulty in making a selection. 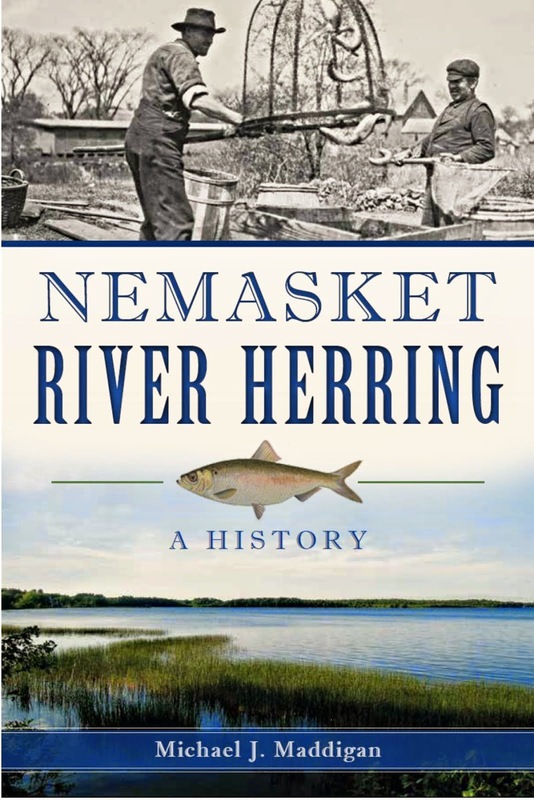 Those offered included one belonging to Joseph Jackson "near the school house," another near the house of Ben Burgess and owned by Colonel Peter H. Peirce, and one and one-quarter acres belonging to Thatcher and Waterman, each of which could be purchased for $600. Jacob G. Sparrow offered one acre for $300 and Elisha Tucker an acre for $400. Zachariah Eddy would sell a lot near his grove for $500 provided he could procure a lot on which to move his law office. The problem was solved when Philander Washburn offered to give the land for the church. 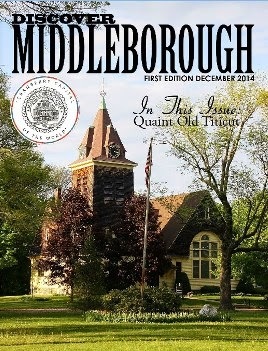 It is likely that the church was designed by Solomon K. Eaton, architect of Middleborough’s Town Hall. Certainly, the church shares with another church definitively attributed to Eaton – the First Parish Church of Bridgewater (1845) – some key common features. Both churches have a three by four bay plan, a recessed entry, two Ionic columns and columns in antis on the façade, a two tiered steeple consisting of a round eight Ionic-columned drum base, a second smaller belfry, and spire rising from a gabled base. Various methods were suggested for raising money to defray the expense of the new edifice. The one to receive most favor was that of appraising the pews, apportioning the cost of the building equally among the seventy-seven pews remaining after two pews were reserved as free seats and Pew Number 80 set aside for the minister and his family. 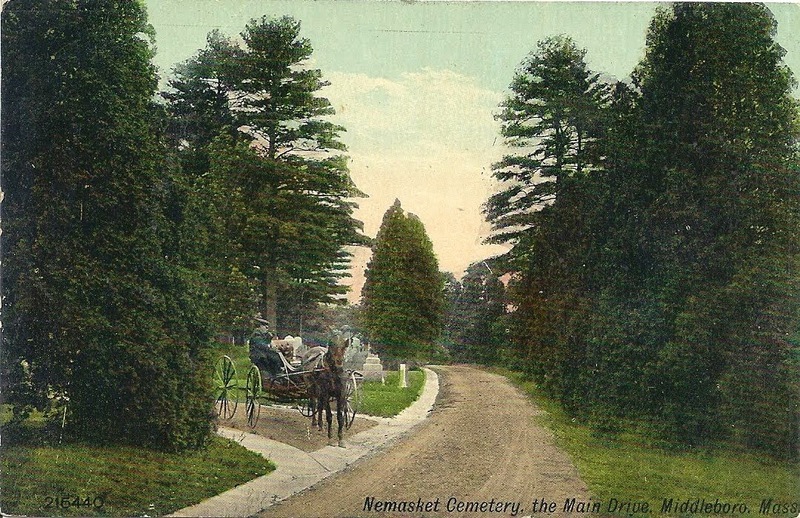 Members were to bid for the pews, this "choice" money to be used to "warm the house and to finish the underpart of the Meetinghouse." 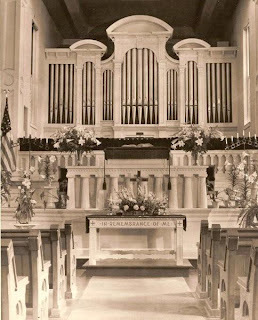 In 1871, the church acquired an organ which was installed in the gallery at the rear of the church and dedicated on May 8, 1871. Four years later, a bell weighing 2,160 pounds was put into the spire of the church. The Old Colony Memorial which reported the news calculated that based upon the price and the weight of the bell, the bell had cost the church fifty cents a pound. 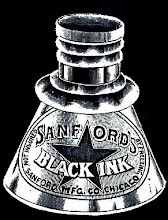 (This bell shortly thereafter cracked and was replaced by another bell in 1891). As early as 1873, consideration was given to constructing a vestry "under the church with the privilege of raising the church if necessary." Though this option was not exercised at the time, the following decade witnessed the church grapple with the issue of lack of space. In 1887, the Church Parlor Society, which had been organized in 1884 by the ladies of the church, offered $500 towards the purchase of additional land for the expansion of the church or construction of a new building. 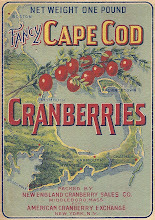 In 1888, a Church Improvement Committee of George E. Doane, George L. Soule and George W. Copeland was named to consider the expansion of the church, either by means of an addition to the rear or through raising the church and constructing a vestry below - the proposal originally mooted in 1873. Ultimately, the society selected a plan drafted by T. W. Silloway, architect of Boston, which called for using "the basement of the church, by raising the building six feet, the floor two feet and building an addition to the rear of the church to accommodate the organ and church parlors. The estimated cost was $12,000." [Witbeck:22] The plan also called for changes in the facade of the building with the enclosure of the former portico in order to permit the construction of an interior stairwell which accessed the auditorium above. On February 23, 1892, the new church was dedicated. Henry W. Sears, chairman of the Building Committee and clerk of the society spoke at the time of the significance of the society's new home: "As we return to our church we find hardly anything in the interior to remind us of what it was when we left. Surely the Lord has blessed us in permitting us to have so pleasant a place to work." Below are a series of photographs of the Central Congregational Church taken May 27, 2006. For dramatic photographs of the Memorial Day fire, visit Hal Brown's informative blog. 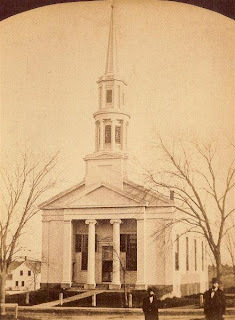 Witbeck, Mertie E. History of the Central Congregational Church, Middleborough, Massaachusetts, 1847-1947. 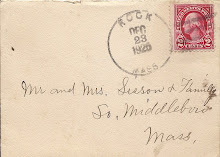 Middleborough, MA: Central Congregational Society, 1947. My Name is Chris Kidney. I work for Alpha Contruction. We are currently restoring this Church. Do you have any information on teh churches pews. They appear to be around 100 years old. Ideas? My understanding is that the present pews date from the remodelling of the church in 1891-92. At that time, the church's original box pews from 1848 were removed and replaced with the more open pews that are currently in place. The only likely source for records regarding the pews and where they were purchased would likely be the church itself. The two local newspapers in 1890-91 would probably have recorded this information, but sadly, few copies of either paper exist for this time period. I will see what I can find, however. Good luck with the restoration work! Thanks so much for the information about the Central Congregational Church. It is such a blessing to know that we have people in the community who preserve this important information for the rest of us. May the Lord continue to bless you in your work. Wow what an amazing rich history of the church! 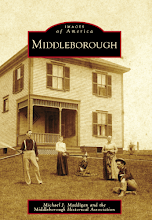 It's really neat to see the old pictures of the church compared to today how the town and building have built up around it yet it remains an important piece of history in Middleboro. May the church, better yet it's members have a continued impact in the future of Middleboro and it's citizens sharing joy and the life changing good news of Jesus' forgiveness from sin.